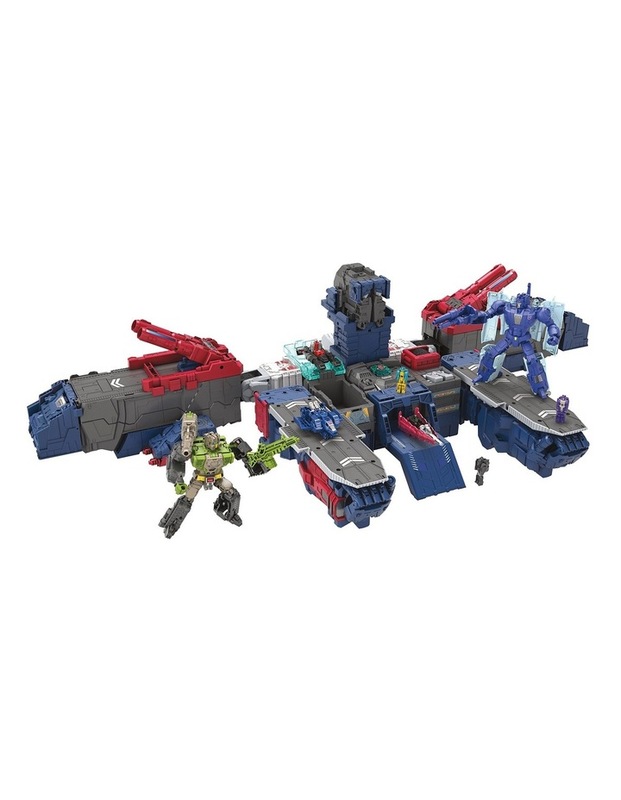 The Transformers battle explodes into uncharted territory when the Titans Return! 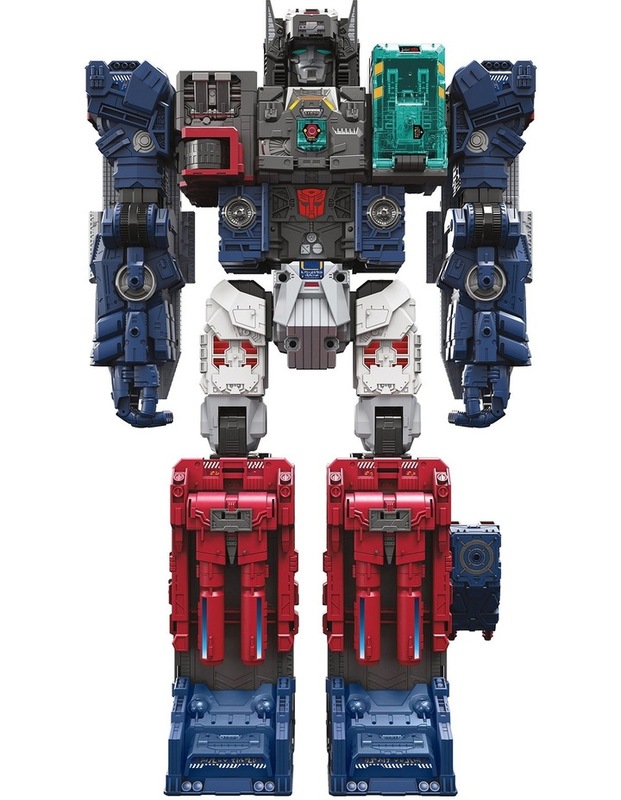 To control an ancient race of giant, city-sized warriors -- the Titans -- the Autobots and Decepticons must power up with Titan Masters, smaller bots that give bigger bots increased abilities. 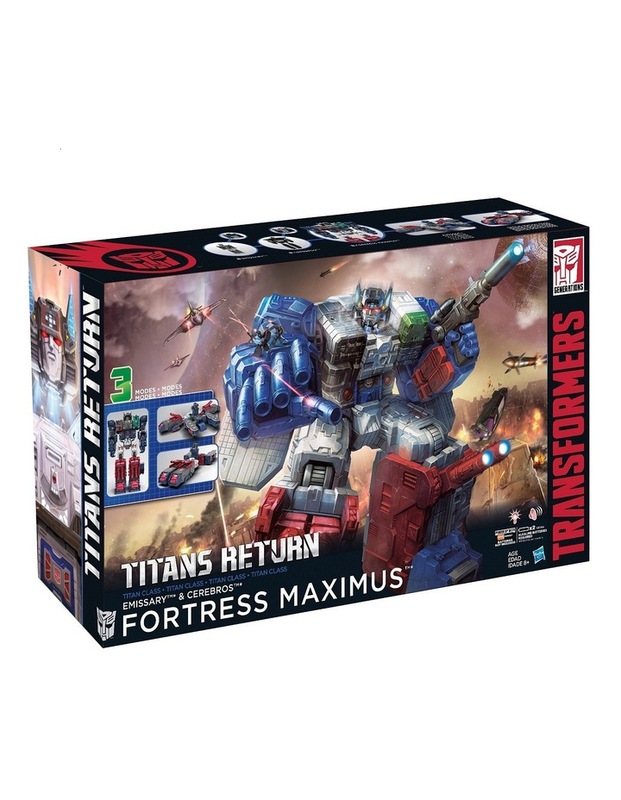 Join the battle with Transformers Generations Titans Returns figures.